Tutorial – Yenka – Getting Started – ScienceMan! Yenka’s ability to do so much at a very affordable price has the ScienceMan very excited. And in today’s changing classroom where interactive whiteboard technologies are becoming more and more important, Yenka fits in wonderfully with its custom whiteboard features. 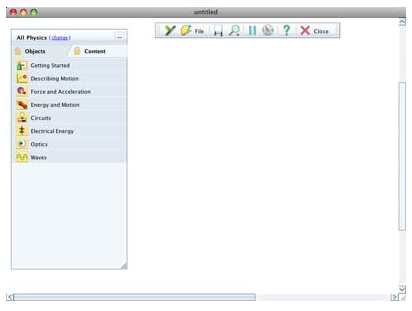 How do you use the topic menu and toolbar? 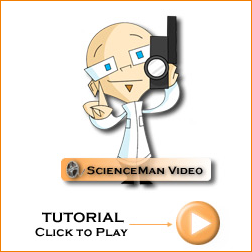 Time for a ScienceMan tutorial video! I hoped you enjoyed this tutorial! The Yenka.com website also has some terrific tutorials for learning how to use different components of Yenka software. Simply visit the Yenka Training Videos page, and start searching or browsing.